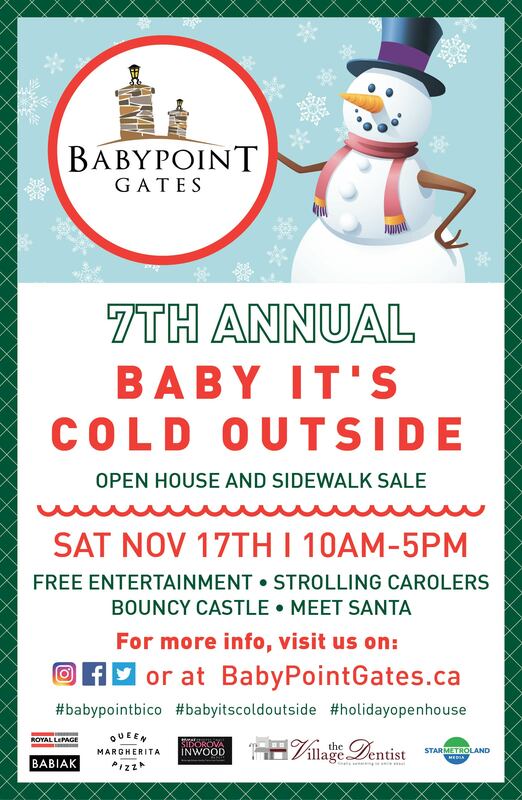 Events Archives - Baby Point Gates B.I.A. 2017 Charity Strawberry Fest Raised $3,780 in support of SickKids Yeah!!! Congratulations Pretty Little Secrets Lash & Brow Bar! 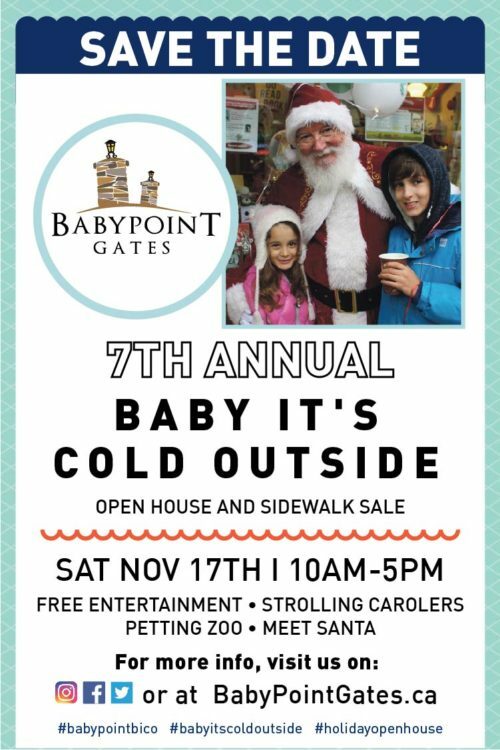 The Baby Point Gates BIA invites all families and friends to visit our delightful shopping district for an exciting summer Saturday filled with awesome activities and joyful entertainment. 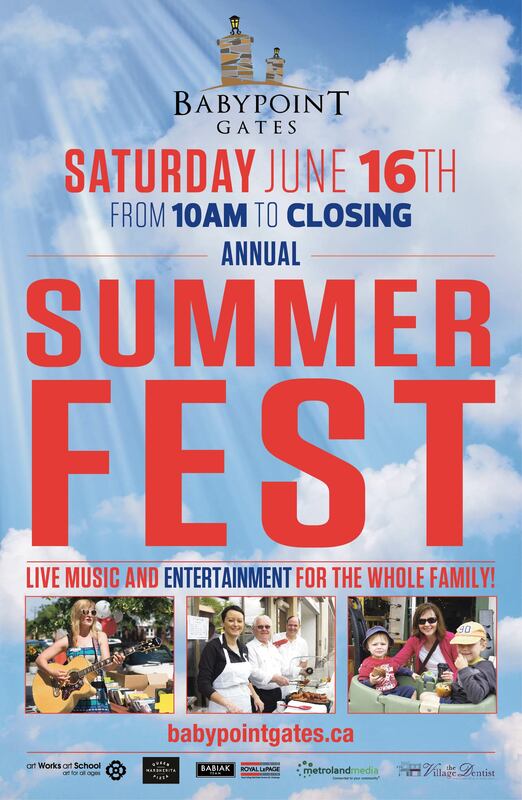 The Baby Point Gates BIA invites all families and friends to visit our delightful shopping district for an exciting summer Saturday filled with awesome activities and joyful entertainment! Baby Point BIA Participates in YP Shop Local!